Learn how a worldwide favorite came to be. 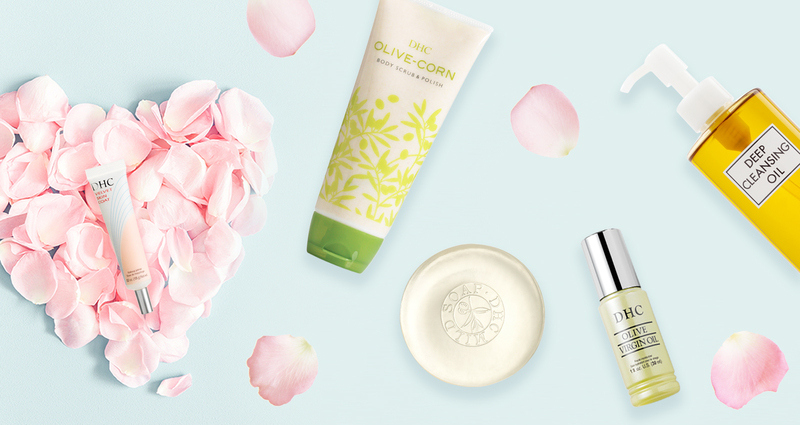 Here are DHC’s top Japanese beauty products that skincare enthusiasts can’t live without. The healthy habits you build during National Healthy Skin Month will last all year long. Here’s how to start. 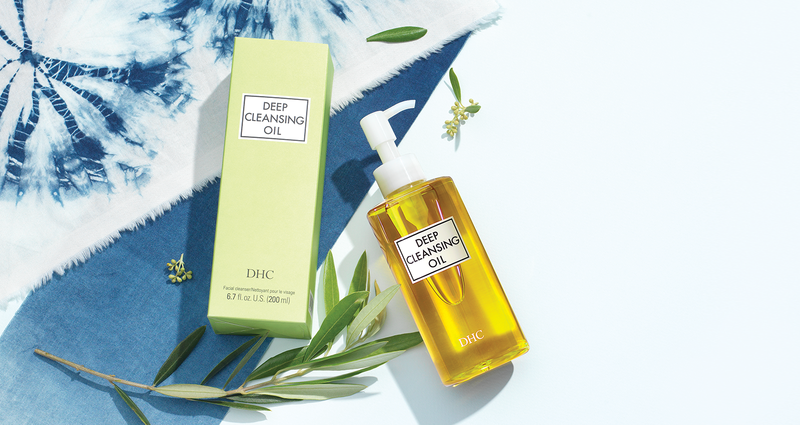 Even if you swear by a no-frills skincare routine, you have to admit that cleansing is the most important step. If you’ve got serious travel #FOMO, a peruse of Ashleigh Reddy’s Instagram feed @StayReddy might leave you in a cold sweat. But Ashleigh wants to inspire you, not make you jealous. This photographer, style icon and influencer thinks way beyond snapshots of your everyday vanilla ice cream cone (gelato a’ la Roma is more her style). When you think of olive oil, you might think of pasta and salads, rather than deeply hydrating skincare, but our olive oil isn’t the same as the one in your kitchen. Ours is handpicked from lush, green groves in southern Spain, then ultra-purified in Japan to work wonders on your skin. How to have your cake and eat it too—makeup edition. Did you know you can wear your glam makeup every day and still have healthy skin? 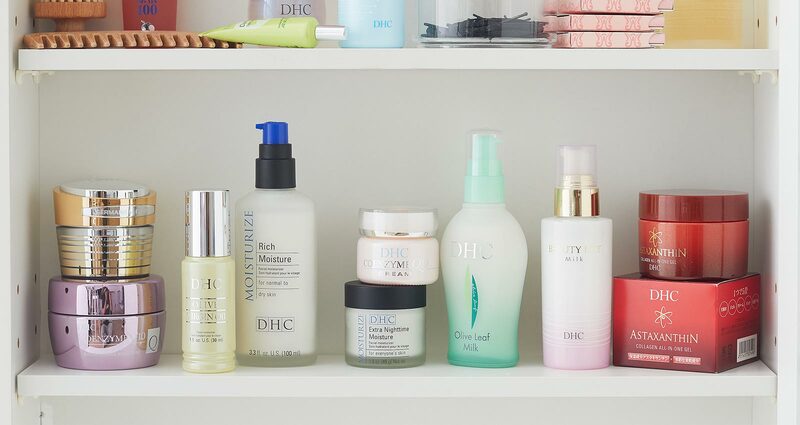 Beauty pop quiz: which DHC product has been helping people around the world achieve amazing skin so efficiently, one is sold every 10 seconds worldwide?